How is the journey to the path of the just? A journey to the path of the just requires fortitude and a faith that never wavers as evil lures us into its pitfalls. Evil has its ways of coaxing us to abandon our faith and betray our trust in the Lord. As we concede our fate to it, we lose sight of the shining light and diverge from the path of the just. Atty. Alan Jay Binger spills the common truth of our life’s journey and warns us of the great evil that preys on our faith in God. He writes articles on his website, www.mannaforyoursoul.com/blog/, for us to stay on the right path, especially on the days of our defeat. The blog widens our perspectives, enabling us to recognize the wicked schemes of evil. Plant your roots in the path of just with the help of Atty. Binger’s words. 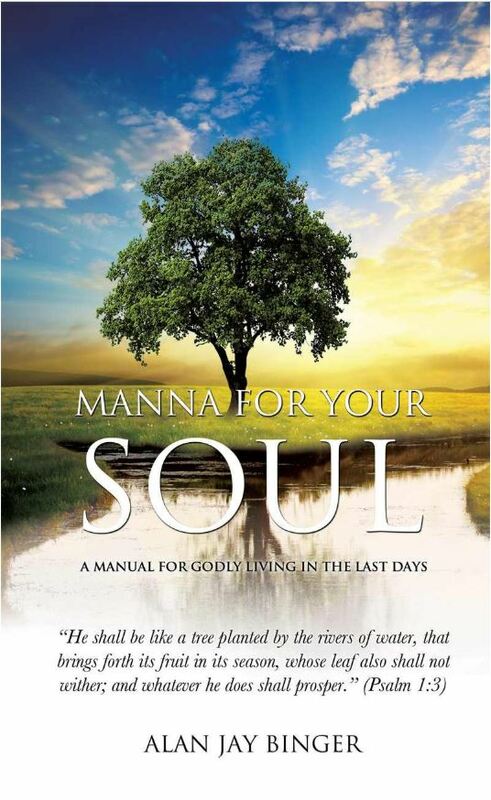 The author’s book, “Manna for Your Soul”, is available for purchase on his website. Alan Jay Binger is a Jewish attorney who has been a believer in Jesus (Yeshua) as his Messiah since age 19 when he received Yeshua through the witness of two fellow students who were Jewish Believers at Pennsylvania State University. He currently resides in a suburb of New York City. He has been married to his wife Abbye since 1975. They have four children and are also grandparents. He has been an active member of Beth Am Messiah, a Messianic Jewish congregation in New City, New York, since 1991. Aside from his law practice, Alan has been involved in an extensive prison ministry with inmates—several of whom were Jewish—in various states. He and his wife have a passion to see their Jewish people come to know Yeshua as their Messiah and Savior.